Mr Schauble said no single country could bear the brunt of the migrant crisis, as he called on the European Union to reform policies to help out Italy. 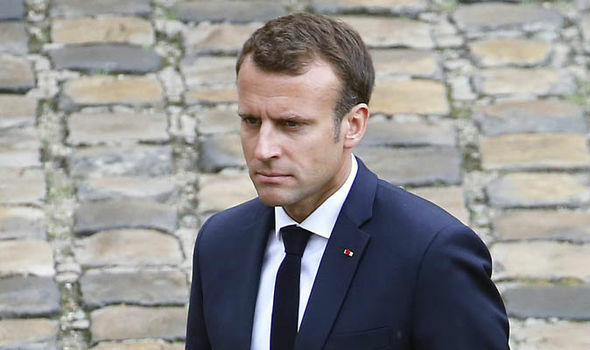 His comments could also be seen as a rebuttal on French President Emmanuel Macron who yesterday claimed there was “no migrant crisis”, after a meeting with Spanish Prime Minister Pedro Sanchez in Paris to discuss how to manage the arrival of migrants. Mr Schauble said: “I believe immigration is one of the greatest challenges for our Western model of democracy. The Bundestag president, known in his days as a financial minister as a fiscal hawk and nightmare of southern European countries for his austerity measures, also urged European nation to help Rome to face the migrant crisis. Mr Schauble stated Italy needs “solidarity” and that immigration is a problem that must be shared among all EU state members. 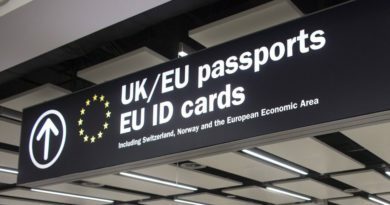 Explaining that countries such as Malta and Italy can’t bear the burden of immigration by themselves just because they overlook the Mediterranean, he said: “Europe’s founding principle is open borders, but it can only be applied if there is a common responsibility over external borders. “Immigration is an issue for Italy as much as for Germany and the Netherlands. His words come amid growing tensions between France, Spain and Italy. 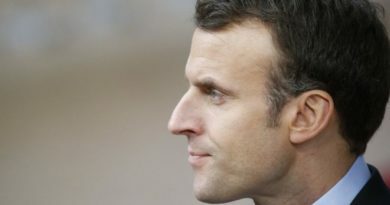 Mr Macron was backed by Spanish Prime Minister Pedro Sanchez in his attack to Rome over the new immigration policy issued by interior minister Matteo Salvini. 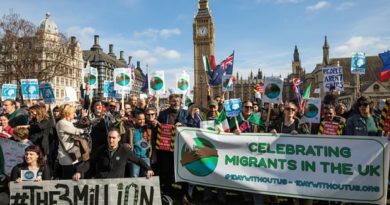 Italy was accused by Mr Sanchez of being “egotistical” after anti-immigration leader Mr Salvini issued a new regulation denying the right to dock in Italy to non-for-profit organisations carrying migrants from Africa. He also said Spain won’t be insensitive to human tragedies and will take in as many immigrants as it can. But he admitted Madrid won’t be able to face immigration on its own. And the French president stirred the already difficult relations between Paris and Rome ahead of the mini-summit focused on immigration called by Angela Merkel. He said: “We need to be clear and take a look at the numbers. “Italy isn’t living a migrant crisis as last year. In a thinly-veiled attack to Mr Salvini and Italy’s new populist government, he added: “A political crisis triggered by extremists who play with fears. Italy’s interior minister blasted the French President comment as “arrogant”. He said: “Six hundred and fifty thousands arrivals in four years, 430thousands asylum seekers appeals, 170thousands so-called refugees hosted in hotels and apartments at a cost higher than five billion euro. Italy’s prime minister Giuseppe Conte is currently holding talks with Mr Macron, Mr Sanchez and Angela Merkel in Brussels over immigration. The summit was called ahead of the EU talks with the 28 state members of the union taking place on June 28-29. Mrs Merkel hopes to find a common European solution over secondary movements within the bloc following the immigration row sparked with her interior minister Horst Seehofer that could lead her 13-year long leadership to an end.